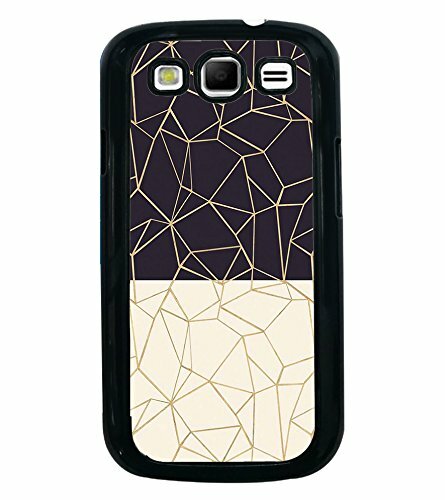 Printvisa Ultra Black and White Zig Zag Pattern 2D Hard Polycarbonate Designer Back Case Cove...@347 Rs [Mrp:-999] - Onlinedeals.discount - A leading product discovery website. Find the true prices of products, read reviews and buy top brand products at reasonable prices. Made from 2D Hard Polycarbonate Plastic with Metal Printed, that will protect your Phone from minor Bumps and Scratches and keeps your Phone in Pristine Condition..